Former U.S. 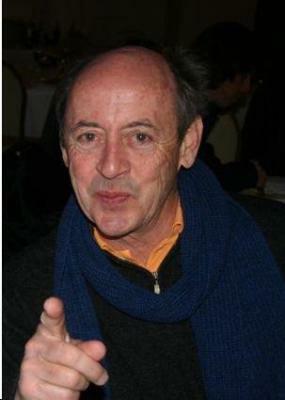 Poet Laureate Billy Collins was in Bemidji September 24 and 25! The Arts and Cultural Heritage grant activities that the Region 2 Arts Council awarded in FY10 are now starting to take place. We hope you will be able to attend some of these wonderful events. Arts activities are essential to the vitality of all communities and provide opportunities for community members to enhance the quality of their lives. Thank you for your support of the Arts. The following events are funded by the Arts and Cultural Heritage fund from the Clean Water, Land and Legacy Amendment. November 20th Multi-ethnic Festival, presenters and ethnic art, books and food for sale 1:00 p.m. to 4:00 p.m. at the Park Rapids Century School Cafetorium. . .